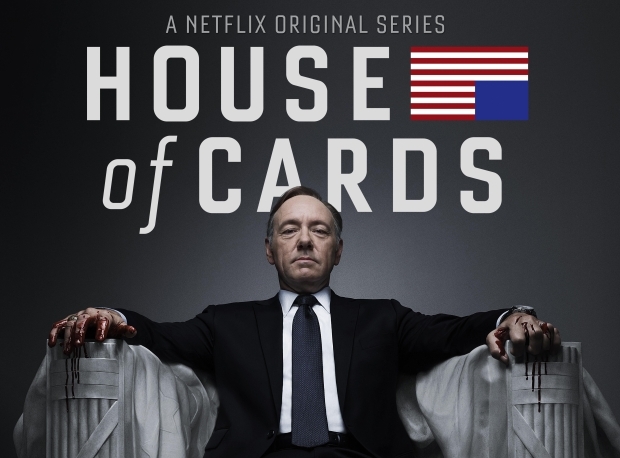 ← Seriously, House of Cards! And he did a whole video about it. Now I don’t know Mr. DeFranco, other than introducing myself to him at Sundace a few years ago, and I am not affiliated with his shows or channels in any way, but I do like his stuff which is how I found this in the first place. Seriously, House of Cards. Watch it. We’ll discuss as soon as I finish the series.